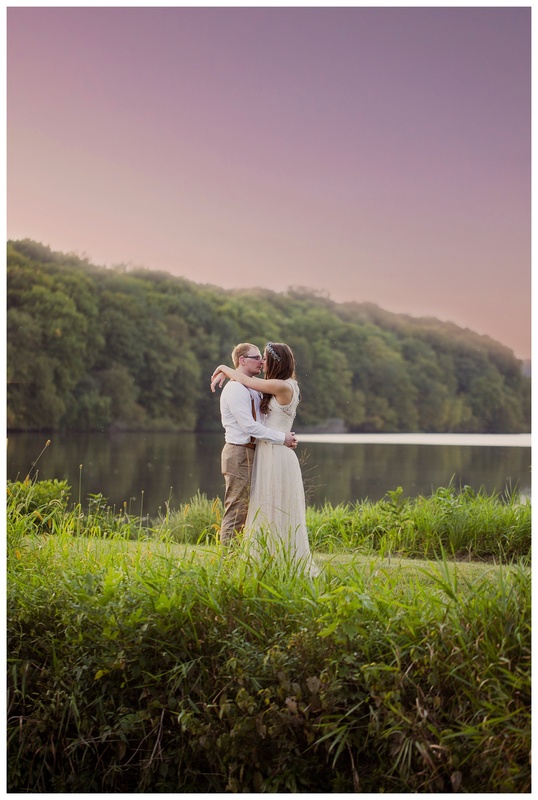 Ashley & Michael | Des Moines Photographer Venue: Schafer Century Barn Second Shooter Thanks to: Aundrea Eilers Video: Lance Floral: As You Wish Floral I am horrible at blogging, but hang with me. Lol I had a wonderful time photographing this charming wedding yesterday! 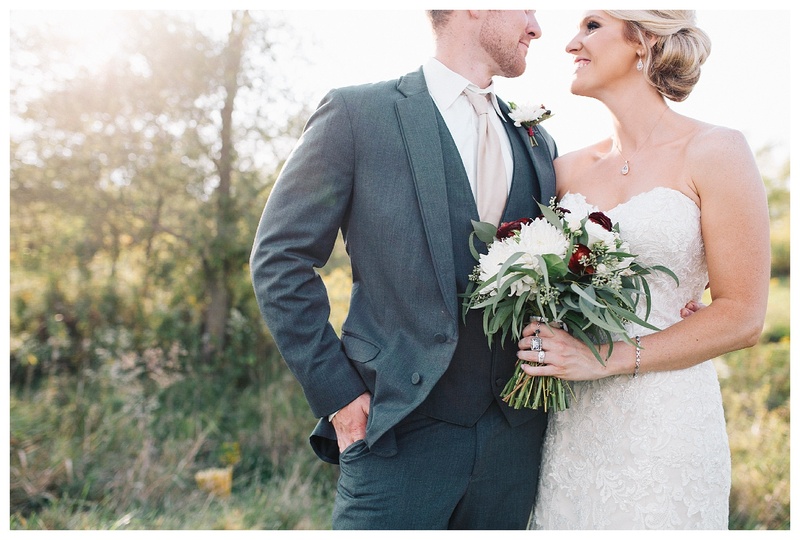 I loved all the details Ashley had done for the barn!… Read more. Jani & Duane Wedding | Des Moines Photographer As a Des Moines photographer, I had a wonderful time yesterday with Jani & Duane at Backbone park. Their wedding was like a magical fairy land! Duane was so giddy all day, just so excited to marry his best friend. We got to frolic in the woods… Read more. 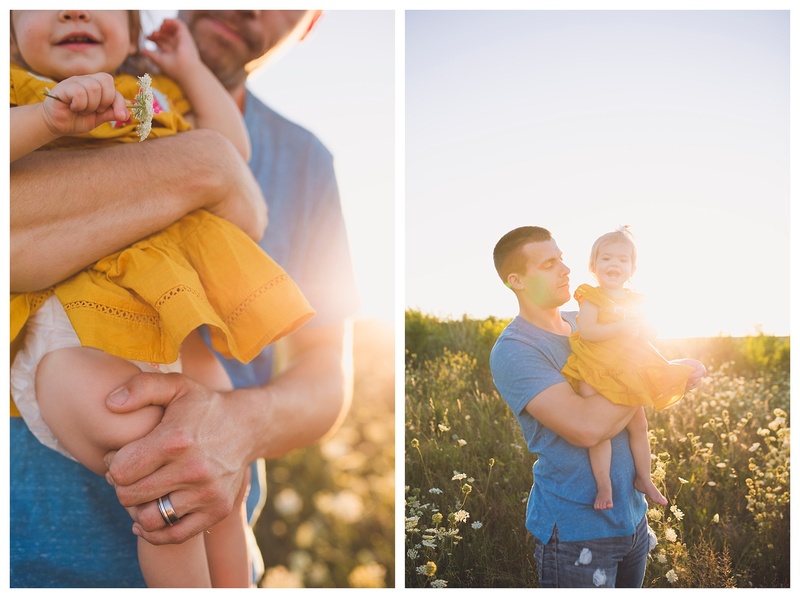 Anna & David Family | Des Moines Photographer “Watch with glittering eyes the whole world around you, because the greatest secrets are always hidden in the most unlikely places. Those who don’t who don’t believe in magic will never find it.” —The Minpins by Roald Dahl We had the beauty of exploring this creek bed, finding frogs,… Read more. 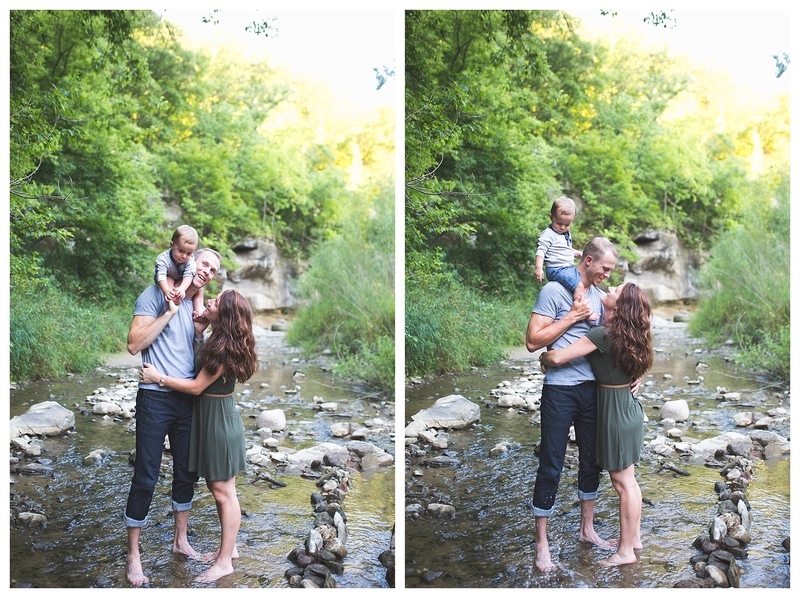 Nicole & Matt Family| Des Moines Photographer I meet Nicole a few years ago through my Willowsong village. She’s an amazing creative, and vibrant person. I am always honored to photograph her and her family. Did I mention she is also a photographer as well?! I loved working with her and her husband Matt this… Read more. Lori & Brad Family| Des Moines Photographer I first meet Lori last year. I had answered a desperate model call for local photography workshop team by Alex & Val. Lori had been taking a class taught by Alex and Val and photographed my family, since then we’ve followed each other on social media. So Lori got… Read more. Tiffany Family Session|Des Moines Photographer As a Des Moines Photographer, I had a great time photographing my friend Tiff’s family. We took their session at Ledges State park. It is one of the places that they love to visit. I’ve known Tiff for awhile through my midwife village but this was the first time I… Read more. 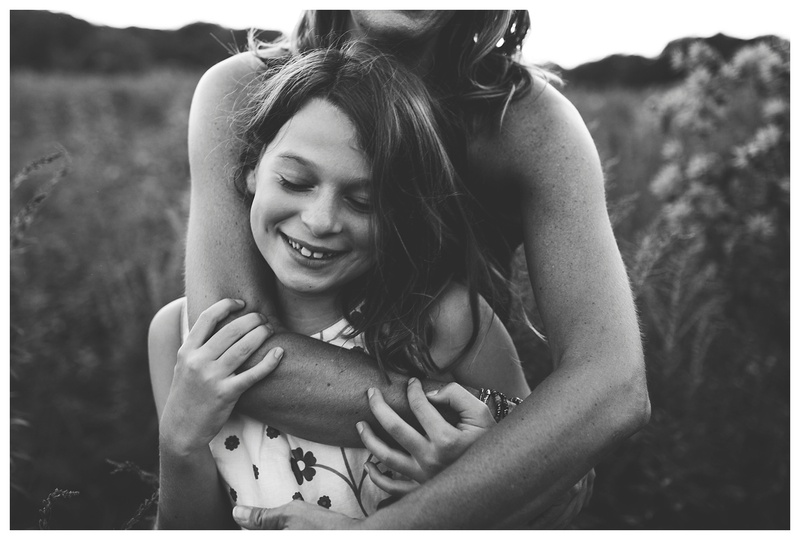 Maggie & Dario Family | Des Moines Photographer I got to photography Maggie & Dario’s beautiful family last night. Their daughter, Faith was constantly pulling the goofiest faces and expressions to make her brother and family laugh. You can tell how strong their bond and love is. My favorite part was asking the kids what… Read more. Shannan & Greg | Des Moines Photographer As a Des Moines Photographer, I had the chance to photograph one of my wedding clients the other day. They were such a sweet couple! I loved how goofy and nerdy they were together. Greg kept making silly eyes at Shannan to get her to crack a real… Read more.